You have your bone density test results and now you'd like to know more about what they mean? According to Dr. Susan Brown, author of Better Bones, Better Body, bone density measurement can provide useful information in deciding how much of a bone building program is necessary, but such tests should be interpreted hand in hand with your personal osteoporosis risk factors. However, not every older woman with low bone density is at high risk for fractures. It depends if you have many risk factors present. Your follow-up bone density scores can help assess the success of your bone building program. It often takes a few years to see changes in bone density. Your bone density test results tell you the amount of mineral in a specific area of bone. The more mineral, the denser the bone. Mineral is measured in grams, area is measured in square centimeter and BMD is described as grams per square centimeter, or g/cm2. A body that is overly acidic leeches minerals from the bones resulting in low bone density. Test body pH to ensure pH balance. 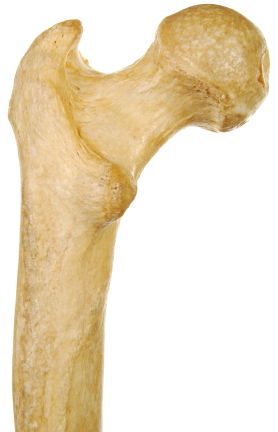 Your bone mass is within 1 standard deviation of the average for healthy young women or better. Your bone mass and your risk of fractures are average or better. 85% of healthy young, adult women are in this range. Your bone mass is within 1 and 2.5 standard deviations lower than the average for healthy young women. Your bone mass is lower than normal and your fracture risk is twice as high as average. 1 to 14% of healthy young, adult women are in this range. Your bone mass is more than 2.5 standard deviations lower than the average for healthy young women. Often your bone density test will state your chronological age and your average age for your bone density measurement. Even if your scores are not good, you can reverse your osteoporosis using natural means and increase bone density. Rena was 57 years old when she was first tested and diagnosed with osteopenia. Her T scores were -1.8 for her spinal column and -0.8 for her femur. Her spinal bone density was that of a 64 year old woman. Rena began doing what she could to increase her bone density naturally. She ate a much healthier diet, reduced her acidity levels, added vitamin and mineral supplements and learned how to better handle stress. 5 years later at age 62 her spinal bone density T score was -0.3 or that of a 49 year old woman. Her femur score had dropped from 51 to that of a 42 year old woman. Taking one step at time, determining and then working on the causes of your osteoporosis, you can rebuild your bones using natural means! 1. Cummings, Steven, et al., "Risk Factors For Hip Fracture In White Women," The New England Journal of Medicine332.12 (1995) 767-774. 2. Nelson, E. Miriam. 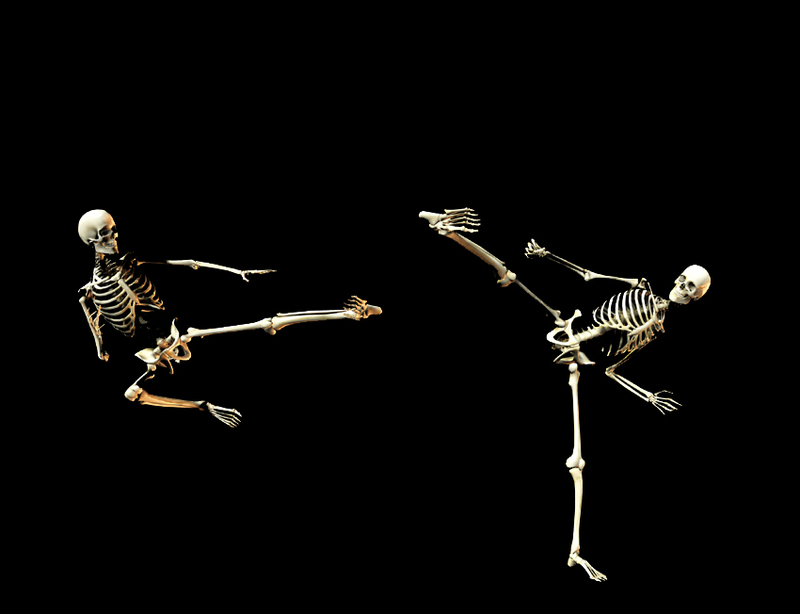 PH.D. Strong Women, Strong Bones (New York: G.P.Putnam's Sons, 2000) 65-81.